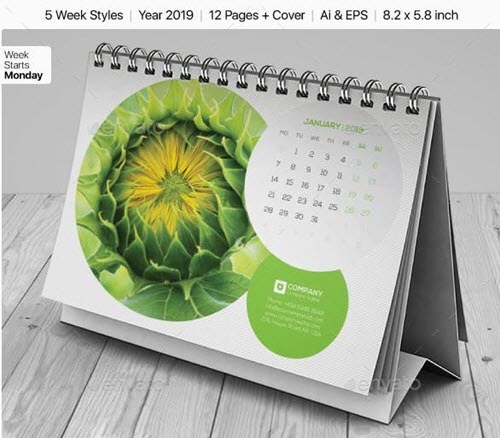 By: Nelly Vinnik posted on January 15, 2019 in Inspiration . 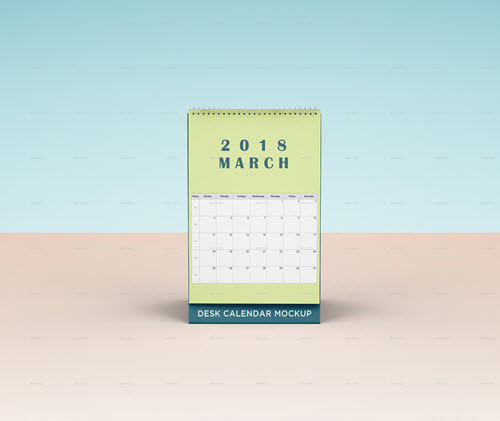 The calendar and the calendar planner is a must in any organization and people’s life, as they help to organize and put in order all your daily chore and routine, as well as notify about important meetings, tasks or events. 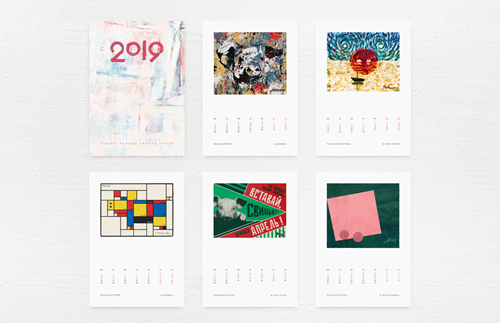 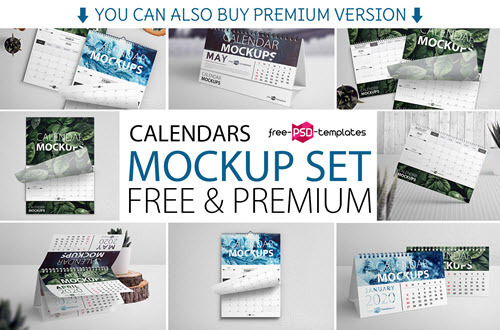 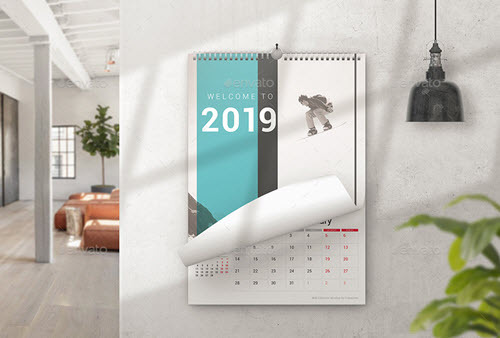 Today, we would like to provide this collection of 35+ Premium and Free Calendar Mockups & Templates in PSD 2019 which you can customize in order to fit your design or business needs. 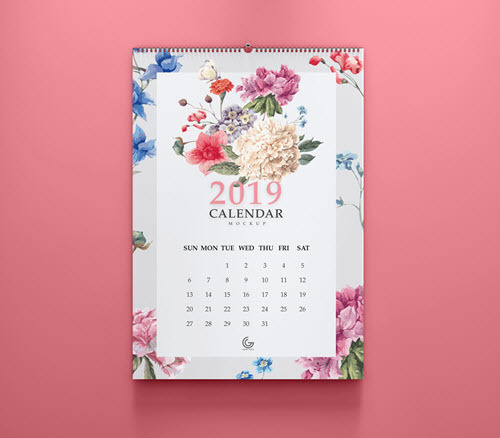 Check out the below-listed calendar and planner PSD templates and mockups for 2019 in order to find the one that best suits your needs. 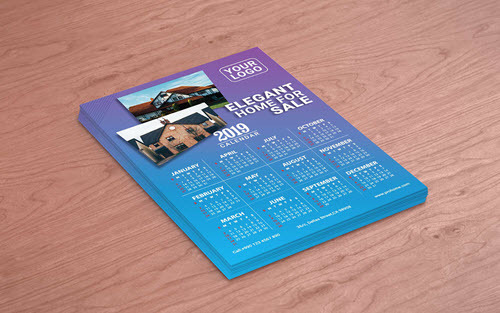 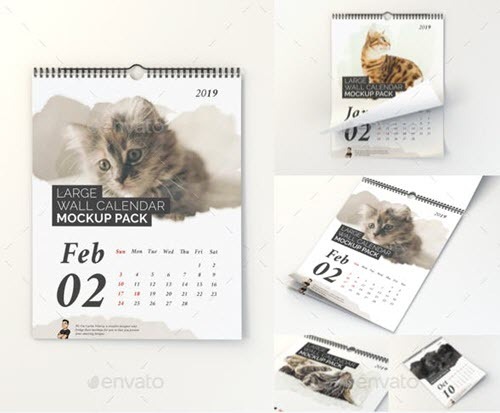 Besides the free calendar templates in PSD and vector which you can easily download, customize and print out, you can also find calendar mockups, which are effective for calendar presentations. 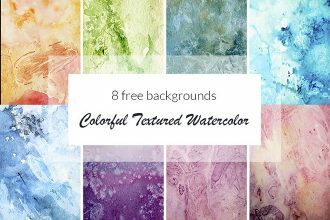 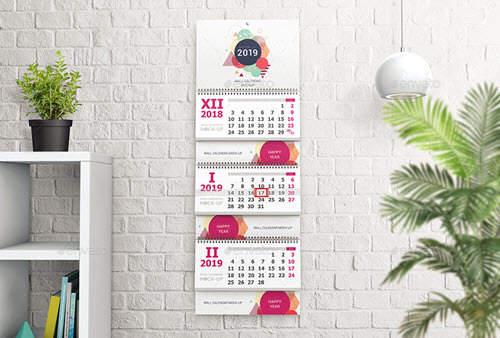 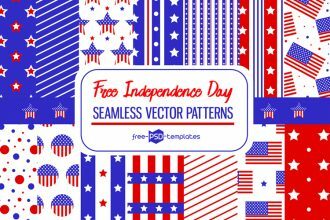 The collection includes a wide range of calendar PSD design layouts, from free desk calendar templates and mockups to wall printable calendar mockups and templates. 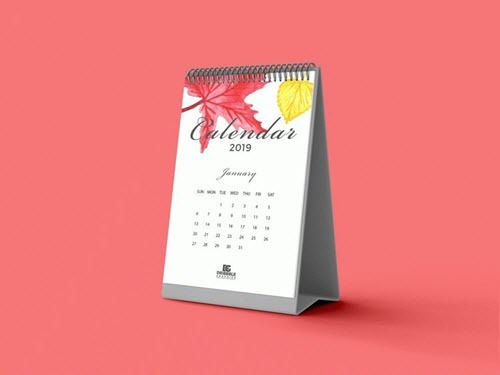 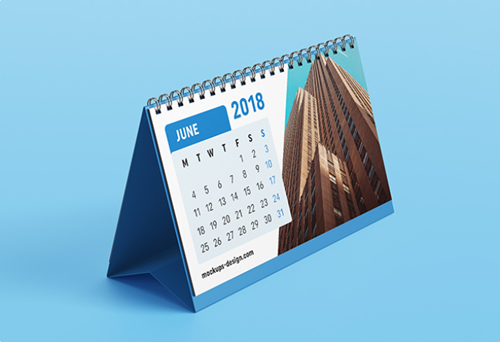 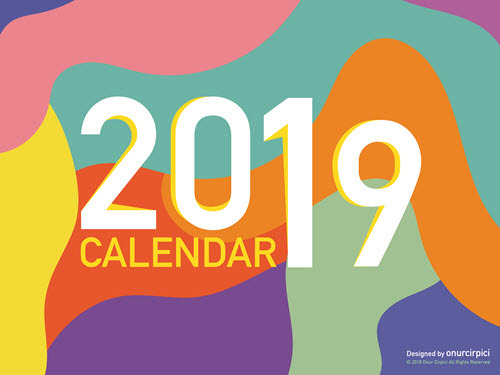 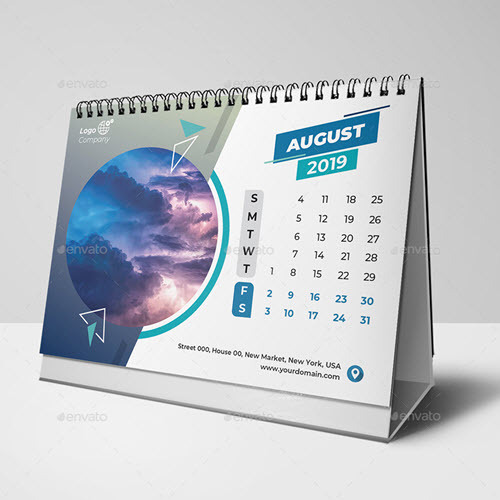 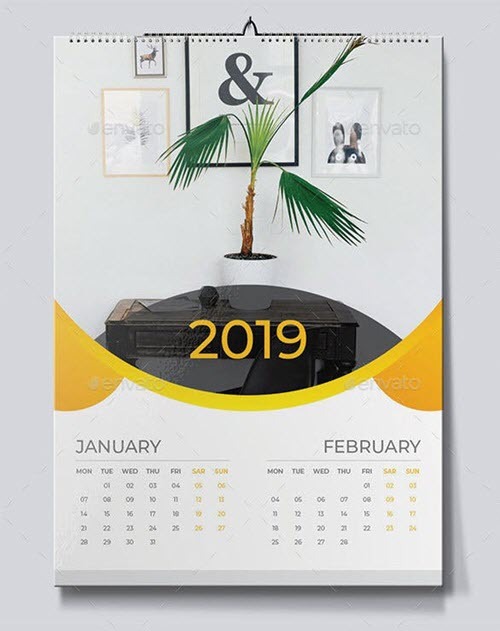 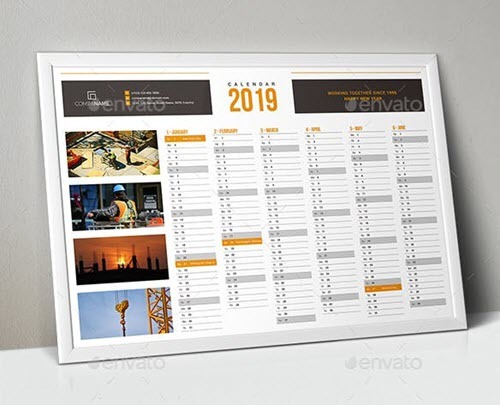 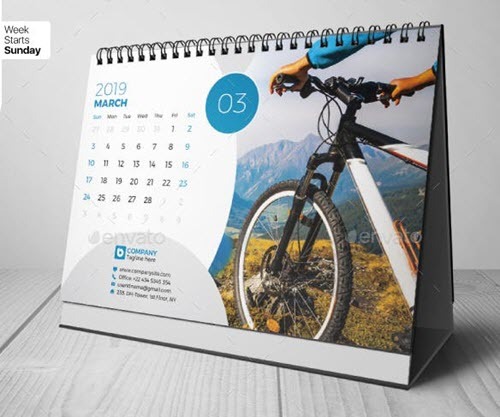 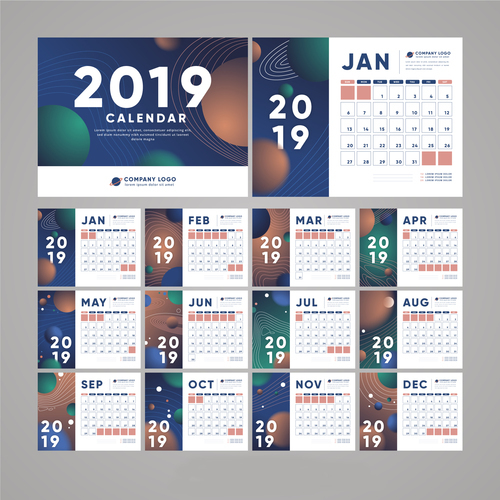 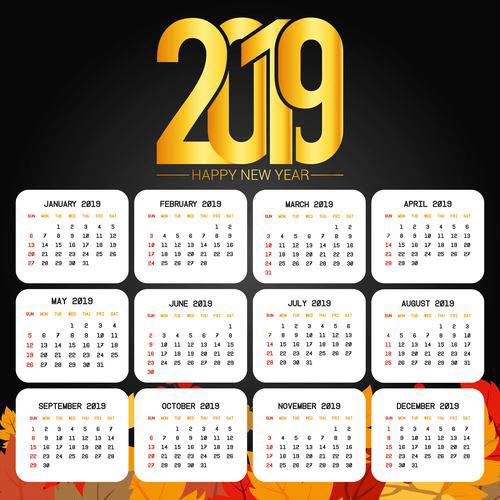 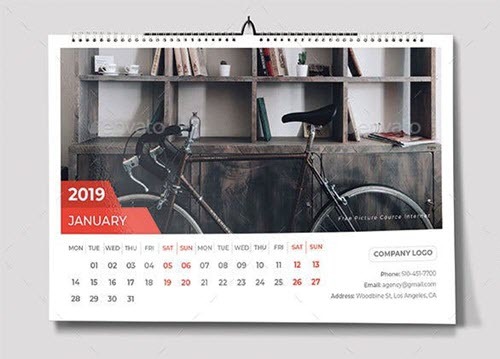 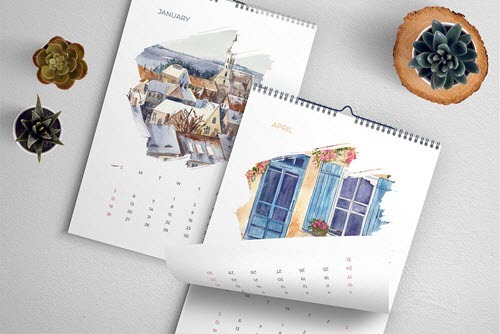 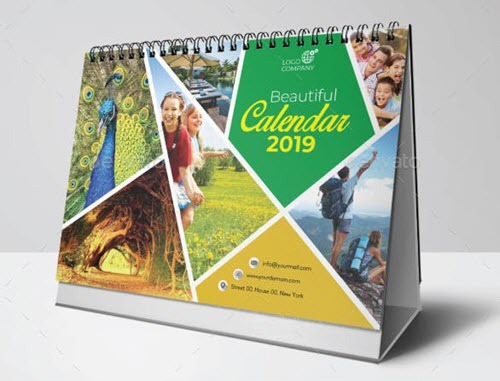 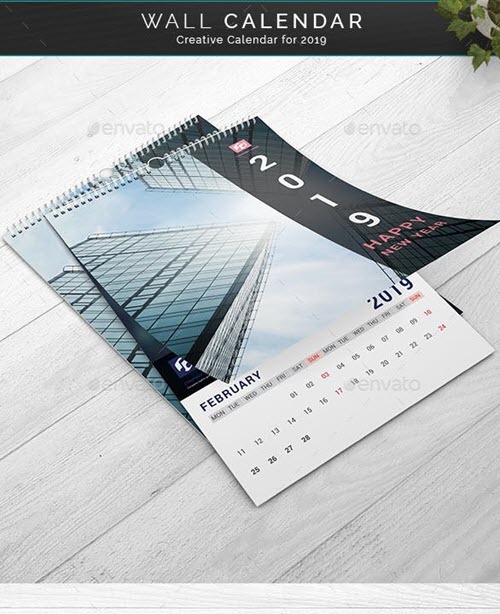 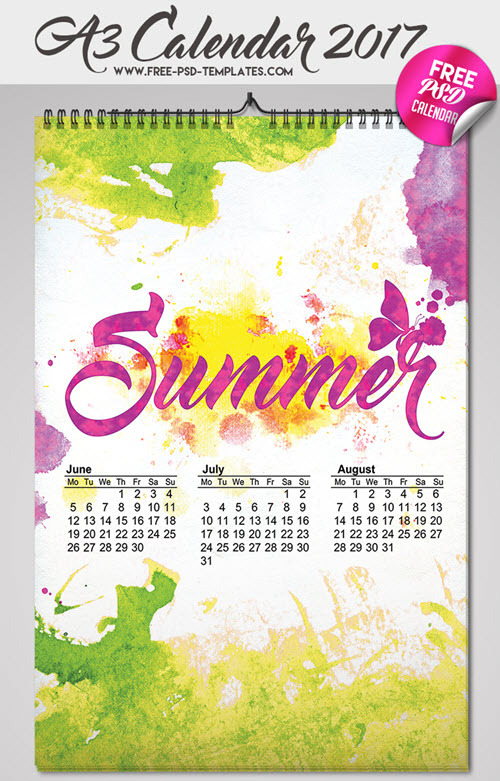 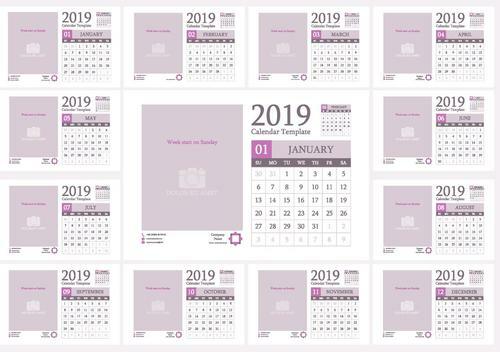 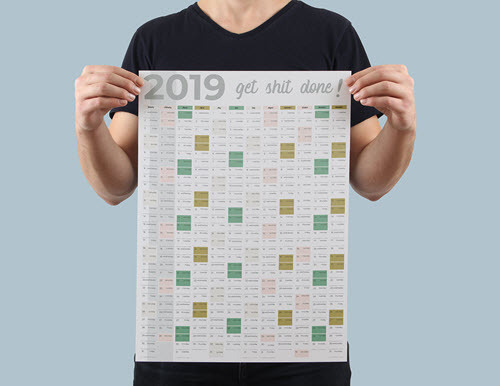 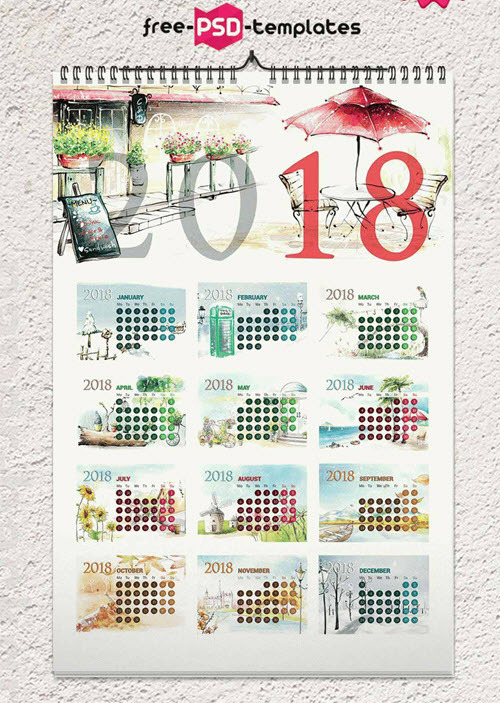 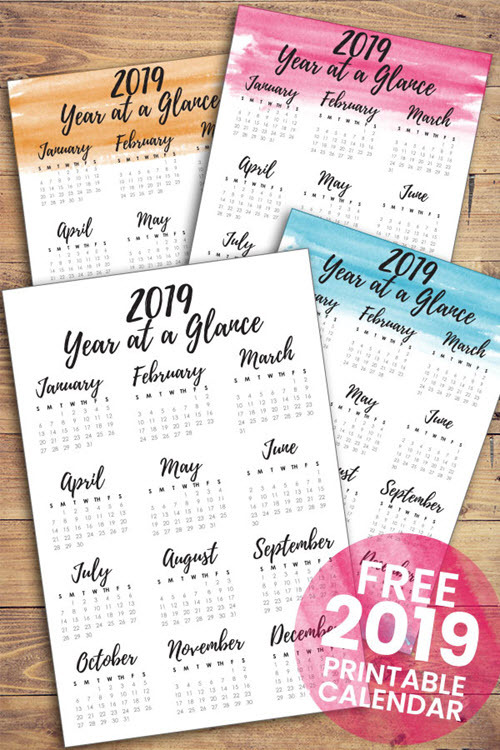 Using Photoshop, you can turn any of these calendar templates into a personalized calendar design with your custom colors, images, brand logos and motivational text if needed: Get Photoshop as part of a Creative Cloud single-app plan for just US$19.99/mo. 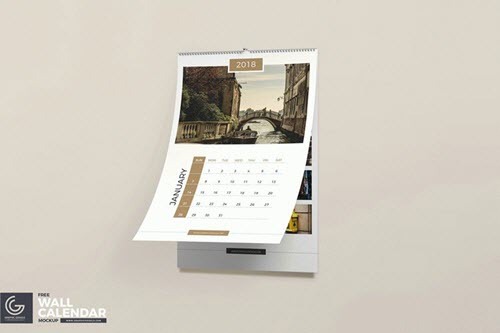 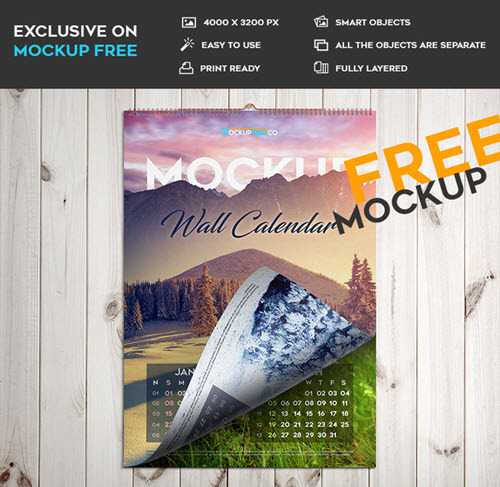 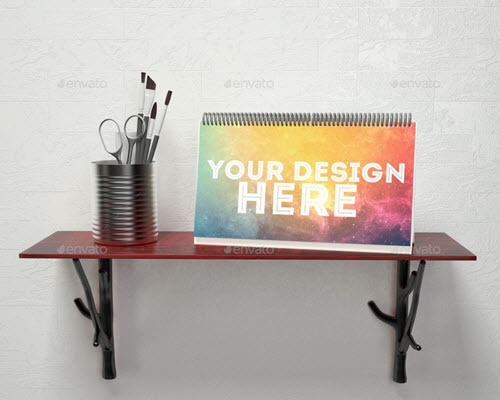 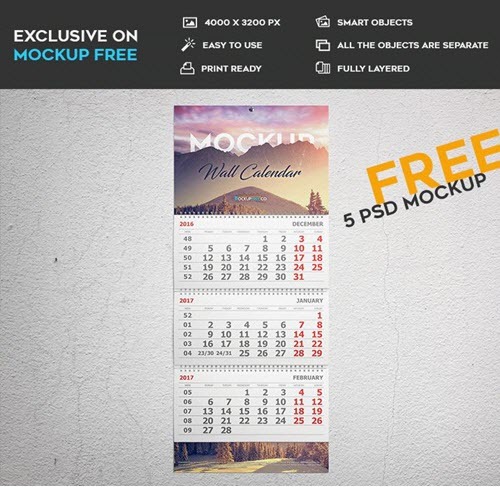 Looking for more free desk or wall calendar mockups PSD? 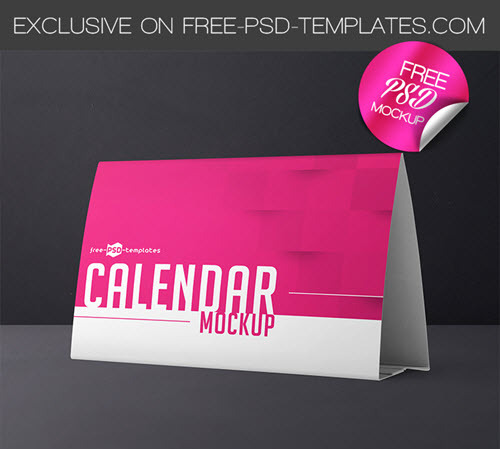 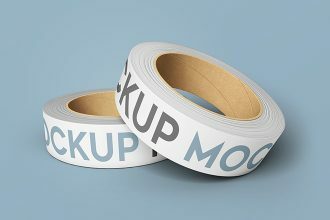 We have compiled another collection of 19+ free mockups in PSD for desk and wall. 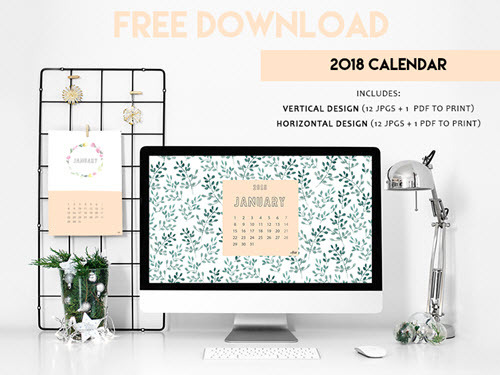 You are welcome to download this awesome multipurpose Free Calendar Mockup Set + Premium Version exclusively designed by our designers for our customers – professional designers. 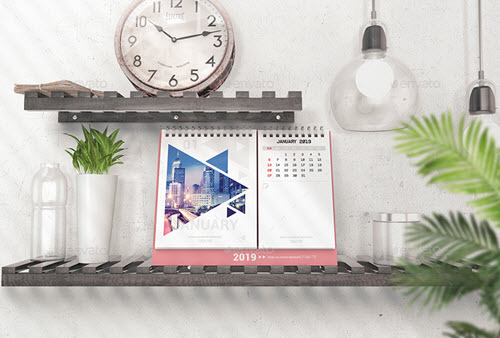 In the pursuit of high-quality free design assets, designers can waste a lot of time and efforts. 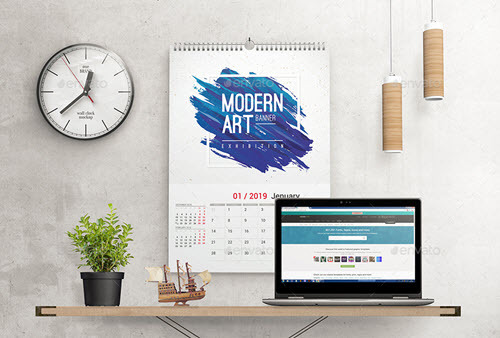 We are here to save your precious time and provide you with almost all the needed free design resources which help to create fantastic design artworks, like business logos, wedding invitations, event and business flyers, etc. 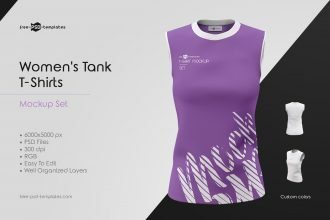 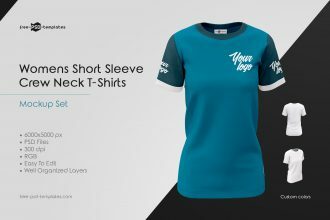 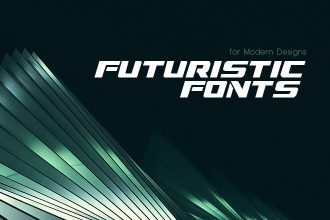 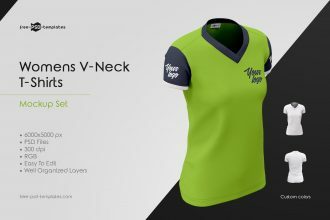 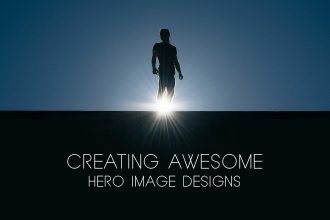 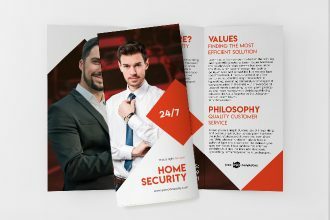 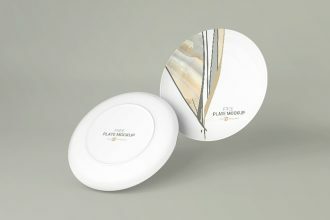 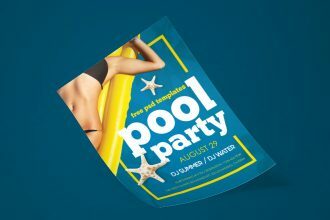 You will definitely find a perfect PSD template for your print design project using one of our free print PSD templates.